Ribble is set to open an own-brand branch in Birmingham at the end of January. Now recruiting ahead of the grand opening, the road cycling specialist is on the lookout for an assistant manager, a full-time technical sales assistant and part-time technical sales assistant. Having opened a pop up store in Cardiff in October, the brand has been exploring own-label showrooms. Ribble has also enjoyed success in trading, recording a 45% upturn in year-on-year trade. 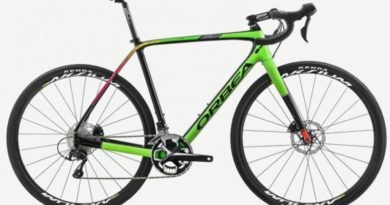 Away from Bricks and mortar, the omni-channel retailer has invested in its online clout, launching a 30 day return policy on bikes, an increased warranty period, as well as investing in Google advertising alongside experts in lead generation. 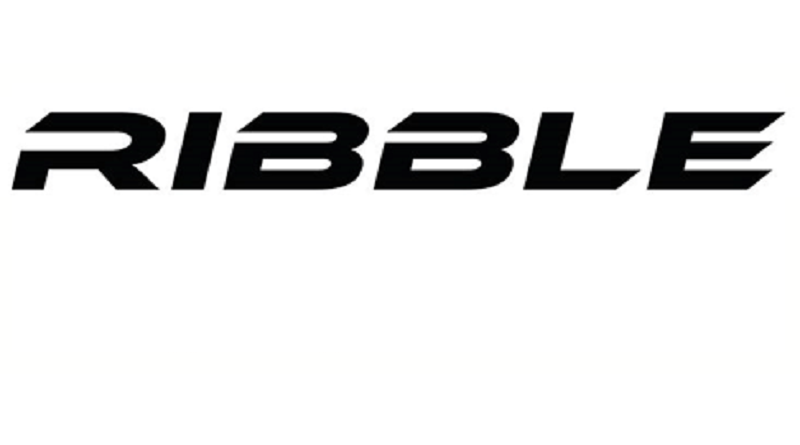 Those interested in working in Ribble’s first own-brand branch are invited to contact markcrawley@ribblecycles.co.uk with a CV and a covering letter to outline suitability for the roles.